Adobe Systems in partnership with Exchange4media, brought together a few industry leaders over a panel discussion to understand how they lead by design. The event was organised on 2nd May 2017 at Trident, BKC, Mumbai. 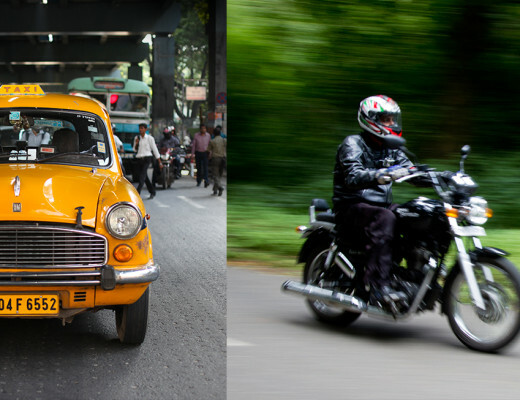 The panel was a melting pot of client and creative agency experts, who shared their views on how design creates experiences and is a key business advantage in this agile world. 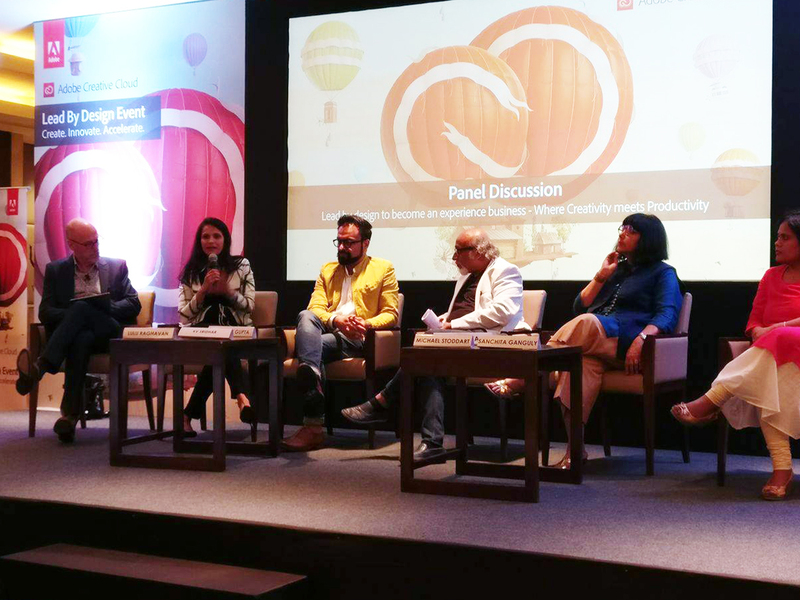 The discussion was led by Mr. KV Sridhar, Founder & Chief Creative Officer, Hyper Collective. 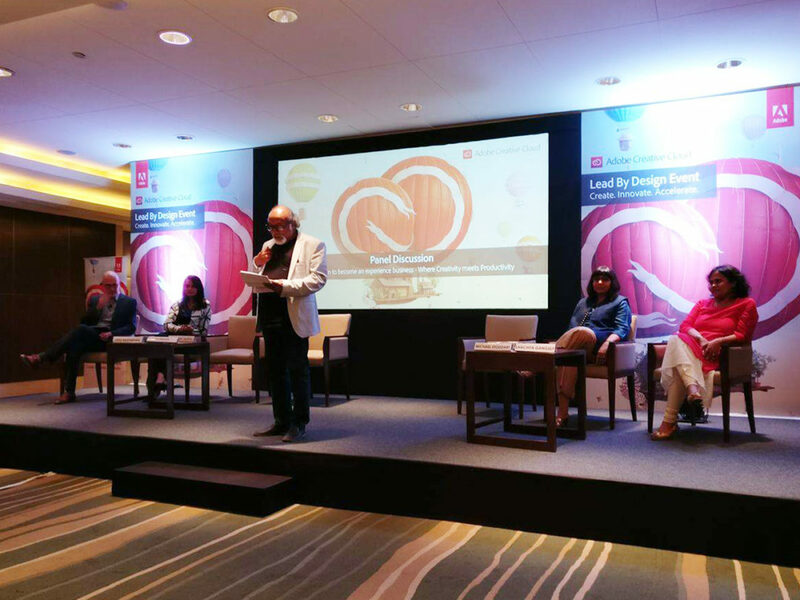 Lulu Raghavan, Managing Director, Landor Mumbai was one of the panelists at the event. 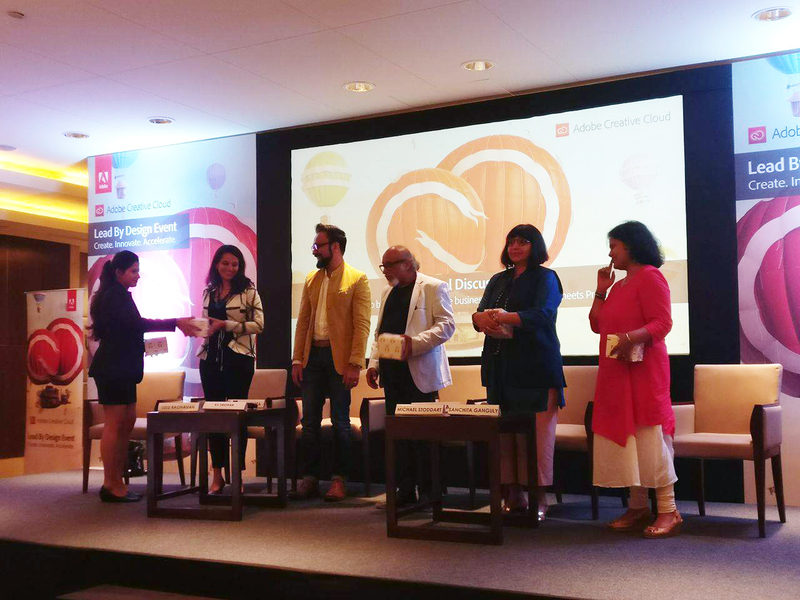 Among the other panelists were – Michael Stoddart, Director Market Development, Adobe APAC; Anubhav Gupta, Chief Design Officer, Godrej Industries Ltd; Sanchita Ganguly, Group Brand Manager, Asian Paints and Preeti Vyas Chairwoman & Founder, Vyas Giannetti Creative.